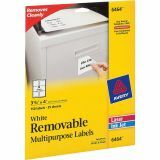 Labels adhere to any smooth surface, including paper, cardboard, plastic, wood, glass and metal. Easy to customize using free Avery designs and templates. 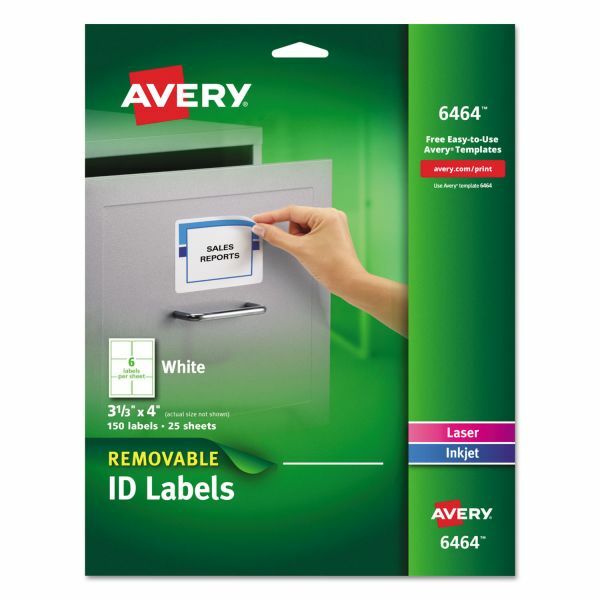 Avery Removable Multi-Use Labels, 3 1/3 x 4, White, 150/Pack - These White Removable ID Labels make labeling your belongings easy. 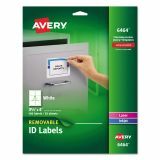 Create and print professional-looking labels to identify your office or home belongings using free templates from avery.com. 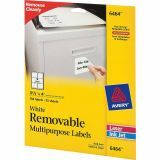 Once the labels are printed through a laser or inkjet printer, stick them to almost any surface. Need to update a label? Simply remove it quickly and cleanly and apply a new one. 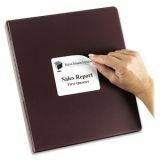 These custom labels lead the way to efficient organization. For laser and ink jet printers.